Let's Spread the LOVE! 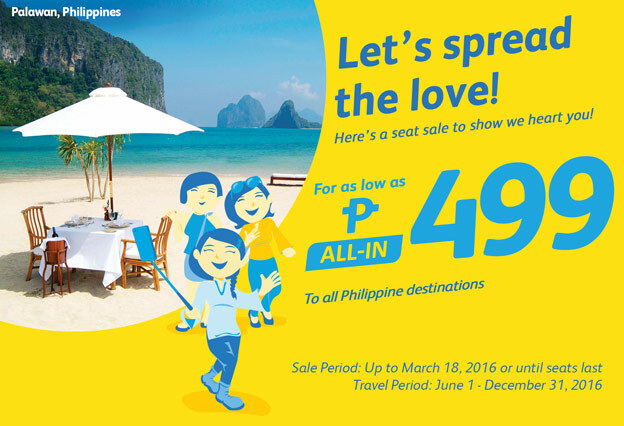 Here'a seat sale to show we heart you! For as low as P 499 All In. 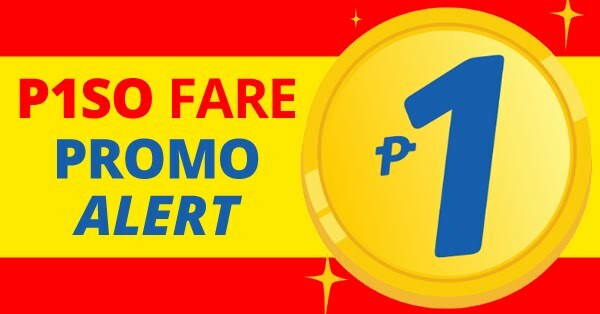 Cebu Pacific Promo Fare March 2016.